RENA was involved in the design process of the fixtures, developed and produces the print boards of the LEDs and takes care of the assembly of the fixtures. 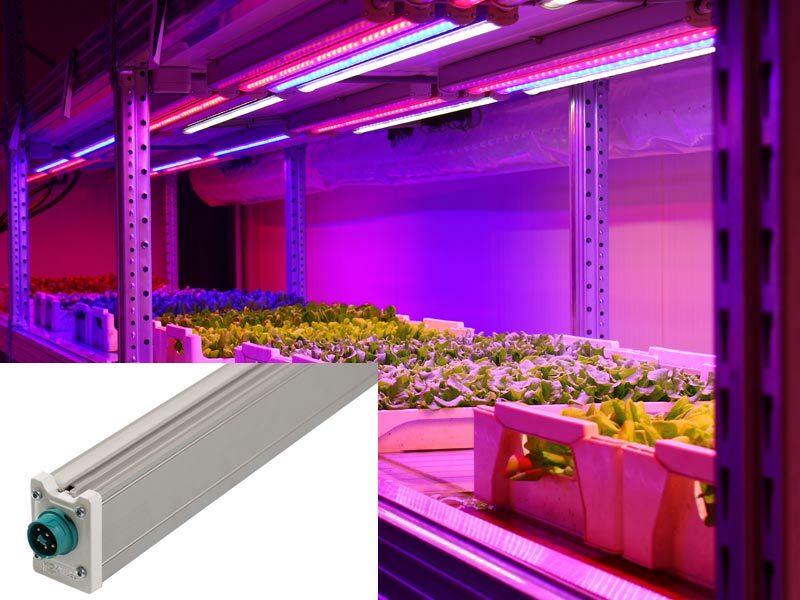 This co-development between Hortilux and RENA Electronica has led to this LED grow light innovation. RENA has become an outsourcing partner of Hortilux for their HORTILED® products and for this purpose extended its facilities in Zundert. This dedicated application fits perfectly with the specialty and tailor made focus of our company. Over the next years we aim to support a further breakthrough of LEDs and electronics in the horticultural segment.